Surrounded on three sides by the Mediterranean, the city of Valletta is one of Europe’s finest historic attractions. 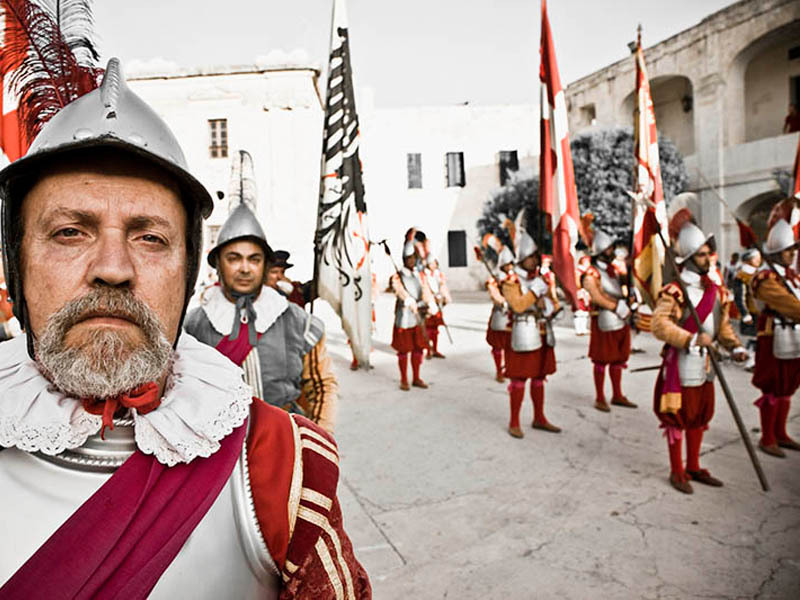 Here visitors enjoy sumptuous palaces, theatres, gardens and churches that recall the heyday of the Knights of St John, known also as Knights Hospitaller. The Knights were founded in Jerusalem in the eleventh century as a multi-national Christian medical order, providing assistance to pilgrims. During the Crusades the Order expanded and took on a military role. They later moved to Rhodes but in 1521 were besieged by the Ottomans and forced to flee. 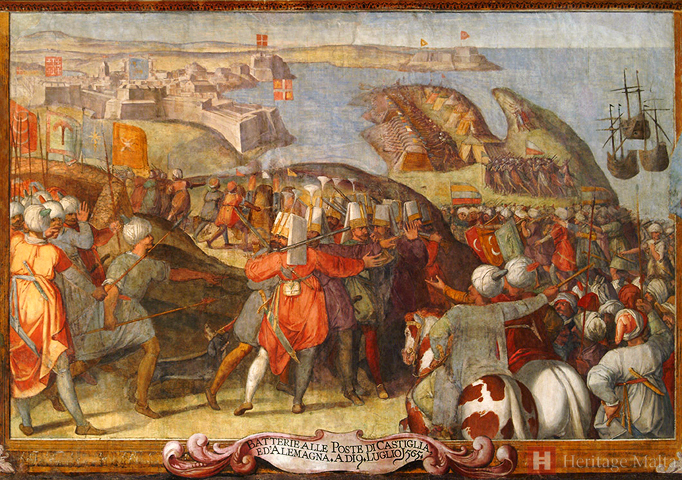 The Holy Roman Emperor granted the Knights the Maltese archipelago in 1530. 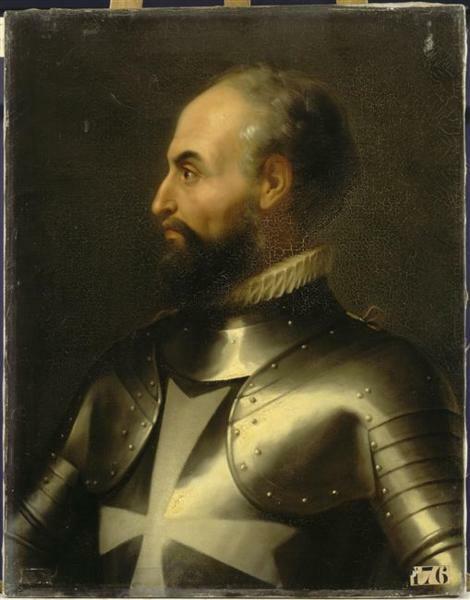 There they withstood another Ottoman siege in 1565, thanks to the leadership of their Grand Master Jean Parisot de la Valette (4 February 1495[? ], Parisot, Rouergue – 21 August 1568, Malta), and remained until 1798 when Napoleon invaded. Valletta was built shortely after the siege and named in honour of la Valette. Initially it was constructed as a fortified town to deter the Ottomans. Unlike most other cities it was designed from scratch – by architect Francesco Laparelli, who created an early example of a gridiron street plan. In time the city grew more lavish, with stunning Baroque design embodied in the homes and places of worship of the Knights. 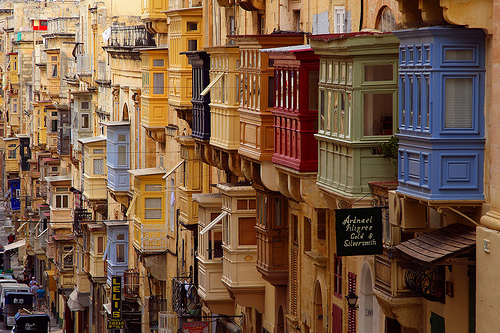 Remarkably Valletta has hardly been altered since the Order left and is now one of the world’s best-conserved cities. UNESCO recognised it as such in 1980, granting World Heritage Status. For centuries tourists have marvelled at the city. When Benjamin Disraeli visited in 1830, he wrote: “Valleta equals in its noble architecture, if it does not excel, any capital in Europe”.